Our carpet and flooring mobile showroom is fully stocked with over 5,000 samples which we bring to your home. Unlike ordinary showrooms our mobile showroom can come to you anytime; daytime, evening or weekends. So you can get non-pushy, expert advice and see samples in your own home or business at a time that suits you. Call us today to book your home visit! And don’t forget our “extra mile” fitting service. 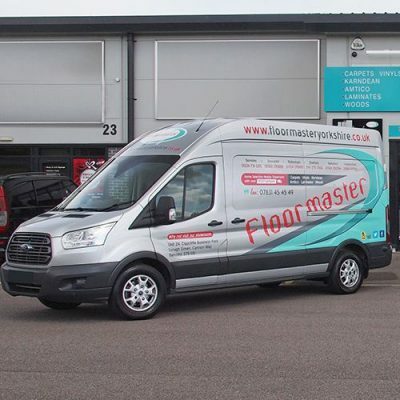 If you decide to choose one of our products then when we come to fit your carpet or flooring we will uplift and dispose of existing floor coverings. We will also happily move and replace furniture as well as plane any doors to fit the new floor coverings if required. Nothing is too much trouble when it comes to making sure the job is done right for you.